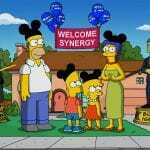 Following the recent finalization of Disney’s acquisition of Fox, Mickey and the gang have a lot of new pals to welcome to the family, and that includes The Simpsons. 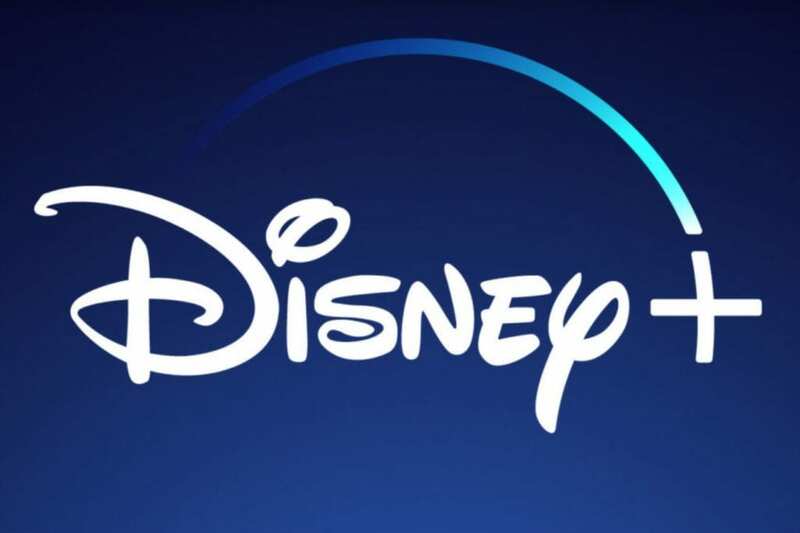 Tonight during an investors meeting, Disney unveiled a plethora of announcements for its upcoming streaming service, Disney+. 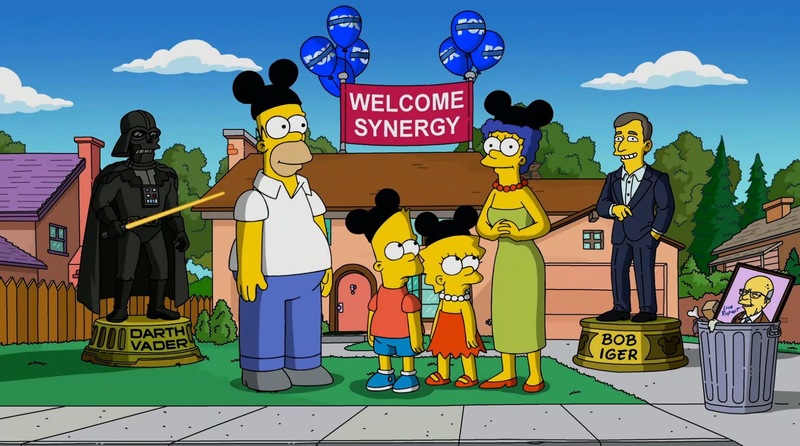 Among the flurry is news that Disney+ will be the exclusive streaming home for all 30 seasons of The Simpsons. With flair only they can pull off, the Simpsons clan put together a video to welcome themselves to their new digs. The Simpsons first debuted in 1989 and has produced 659 episodes to date. New episodes as part of the show’s thirty-first season will continue to air on the Fox network in the fall, still produced by 20th Century Fox Television. The program’s current streaming home is Hulu, which will remove episodes with the launch of Disney+. The show’s irreverent humor has often mocked Disney, especially in a theme park attraction created in 2008 for Universal Studios. The series at one point even predicted the real-life acquisition of Fox by Disney. Disney+ launches with all 30 seasons of The Simpsons and much, much more content on November 12, 2019. The initial price will be $6.99 per month, or $69.99 for a full year. 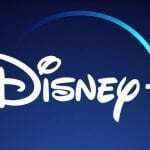 Disney’s other noteworthy animation announcements for Disney+ include news of a Monsters, Inc. series, Toy Story short films, and a Phineas and Ferb movie. For a full list of Disney+ announcements, including non-animation news, see the official Disney release. Are you a Simpsons fan? What do you think of them now being Disney characters? Will you subscribe to Disney+?